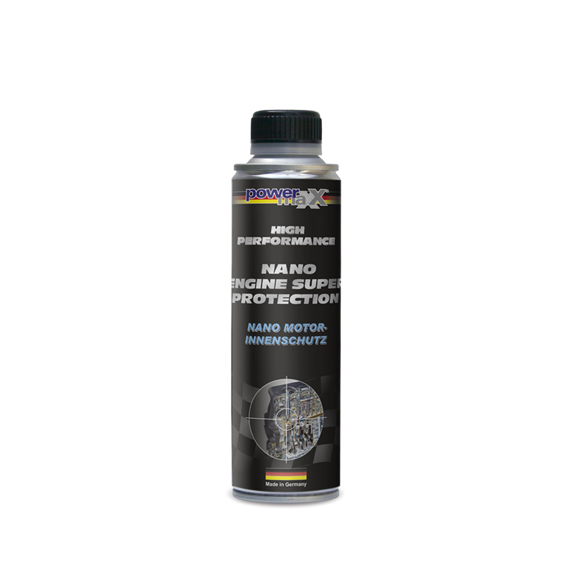 bluechem’s powermaxx Nano Engine Super Protection creates a highly active nano barrier in the oil that protects the internals of engines, transmissions, differentials or anywhere there is metal to metal contact by creating a nano barrier that reduces friction and heat which would otherwise cause premature wear on these components. 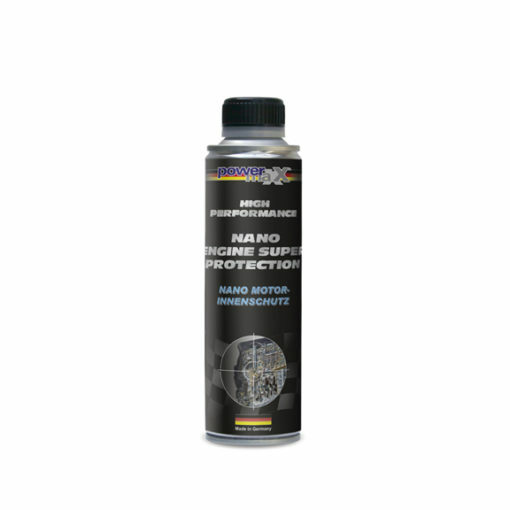 Seals and O rings are kept supple; quickest oil flow during cold starts, smoother, softer engine running, improved performance, longer life of aggregates, and excellent emergency running is achieved by using Nano Engine Super Protection. RACEAPPROVED, OEM approved, and TÜV certified. 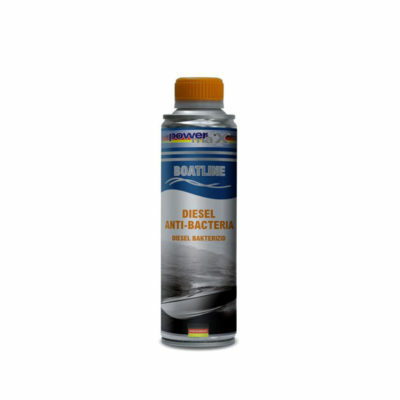 Pour into the oil system of gasoline and diesel engines, manual gearboxes, and high performance engines, as well as, 4-stroke boats, marine and emergency engines. Please observe the maximum oil volume according to manufacturer’s instructions when used in vehicles with a wet clutch. 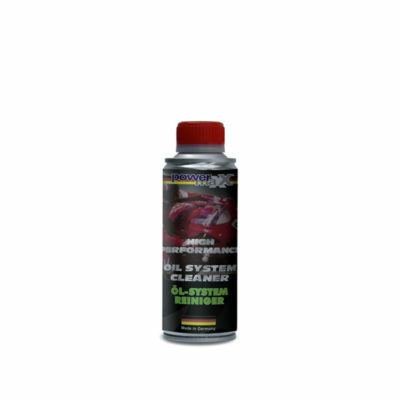 Just add a can to the oil system right directly after an oil change. 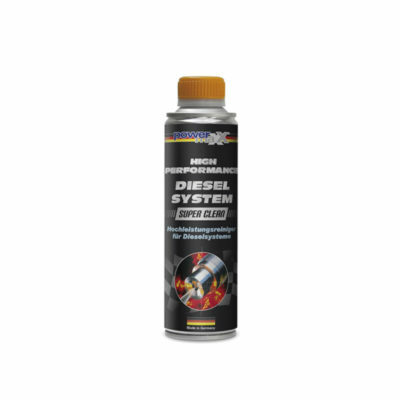 We highly recommend doing an oil system clean with Oil System Cleaner before using this product. Please observe the total Oil capacity according to manufacturer specifications. Also can be used for power steering, gearbox and differentials, the mixing ration is 1:10. Works while engine is running. 300ml sufficient for 5 liters of oil. Mixing ratio: 1:15.